Yellow, White ,Cream, red, green, black and so on. 1.All packing wooden material is heat treated. 2. To keep the package and products in good conditions, Desiccative is used in each container for dehumidification. Price is very competitive and very reasonable. 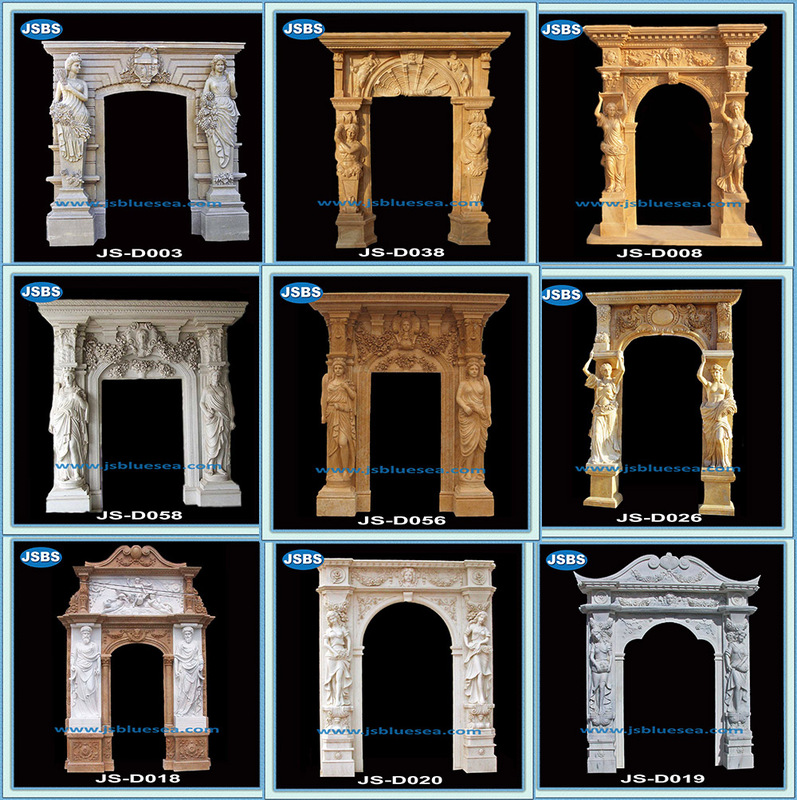 We are manufacturer for all kinds’ carvings, located in Quyang County, known as “Home of Sculpture”. 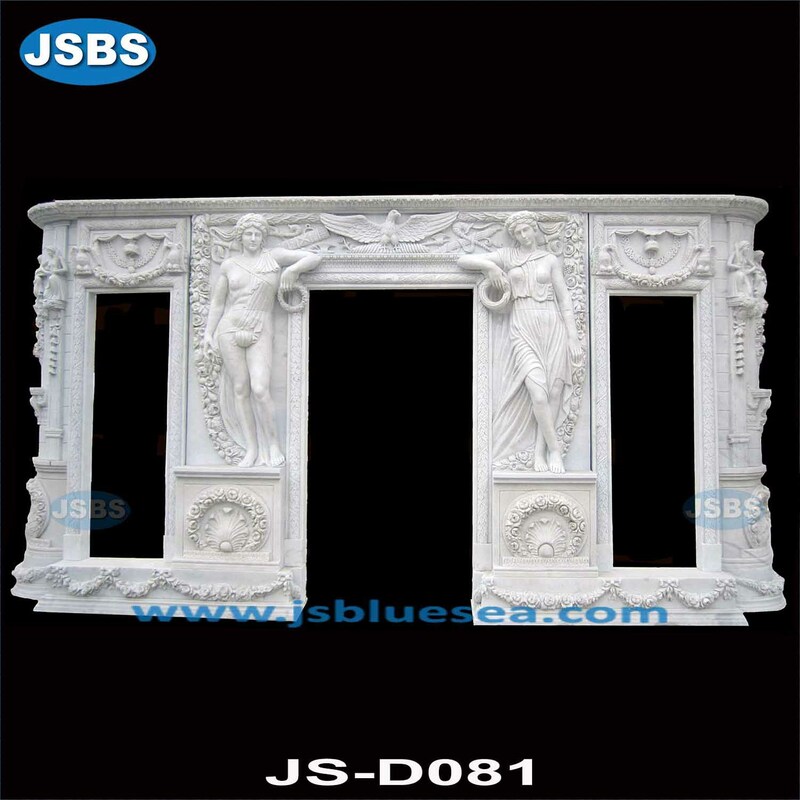 Our factory have manufactured and exported stone carving products more than 30 years. All of our Items are 100% hand Carved, below is a series photos showed how the statue be carved. 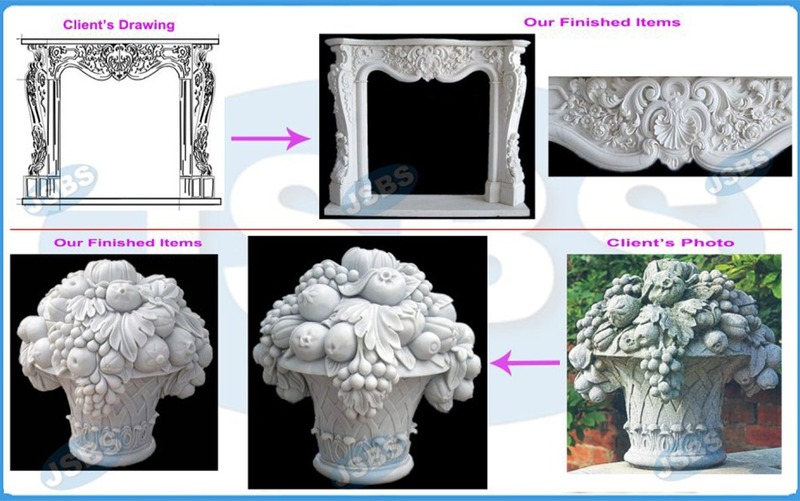 This is very magic, after you place the order with us, you will know how your items be carved from the Block stone to the super delicate carvings! This is really so magic! In our Artist team, there have the National Treasure Artist and his followers. Their carving quality is the best in the world, each of our Artists treats our items as our kids, and we are using our heart for carvings! 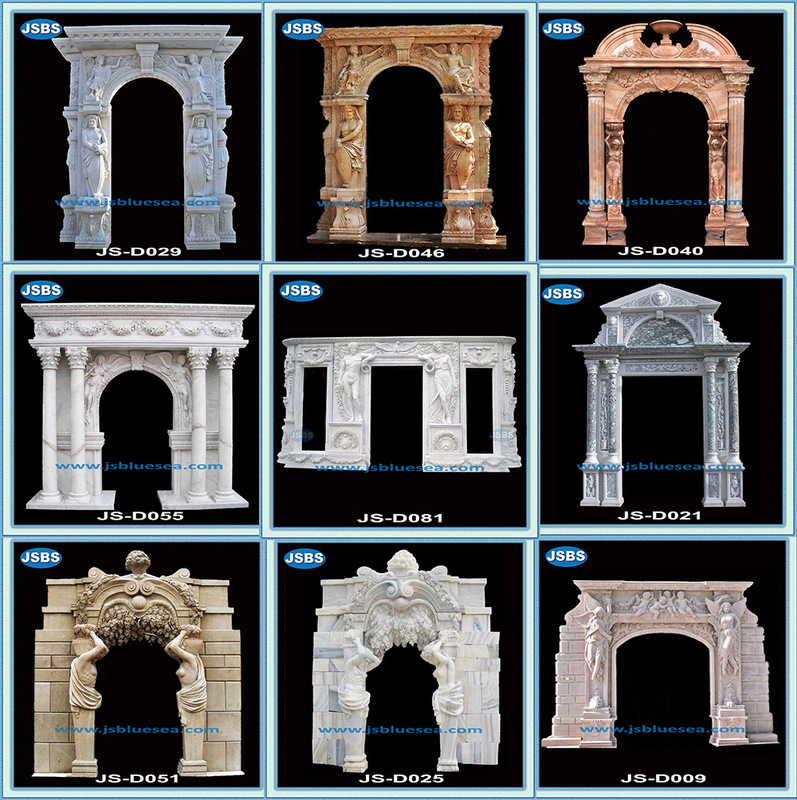 As the leaders in the stone carving Industry, We are very honored to through our hard work to make your life more beautiful! Yes, we can! We can customized any items based on your photo or drawing. A simply word is we can make your special requirement come true. If you have idea and this can be made by carvings, then show us freely! We will make your dream come true! We served a lot of customers all over the world, and finished many projects. Below are few of our just finished Project Cases.